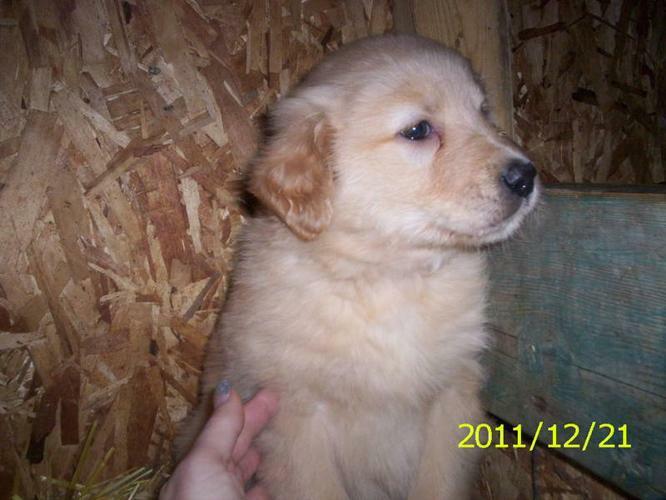 I have 6 new puppies that will be ready at the end of december for their new families, I have 3 males and 3 femalles. they will be dewormed. Both parents are on site, I am located near Rouyn Noranda but I can meet in Ville-Marie witch is 1 hour and 30min from Northbay. For more info please call Johanne at 819-768- or 819-763-.